This has been one entertaining YouTube video that I have been watching every night for multiple times for the past five days. I instantly became a big fan after watching this. It’s funny, it’s impressive, it’s adorable and it’s obsessing! 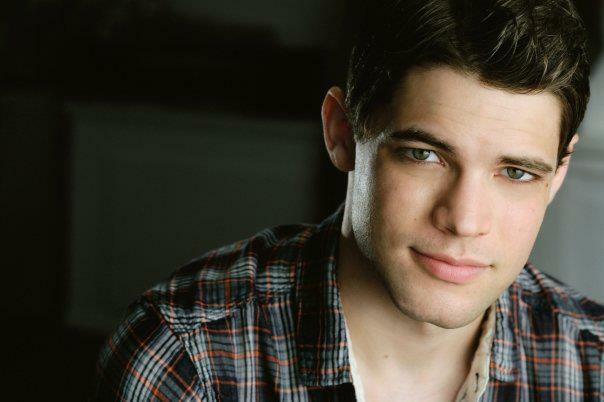 Ladies and gentlemen, let’s give a big round of applause to the sheer epic-ness of Mr. Jeremy Jordan!